Session report on the way! Just a quick note to say that, since my new group has now had two of its three test sessions, and both have gone very well, it’s definitely time for me to post some session reports…. …But I haven’t quite finished them yet. I’m hoping to get the first session report up some time over… Continue reading Session report on the way! Rules I forgot last session! 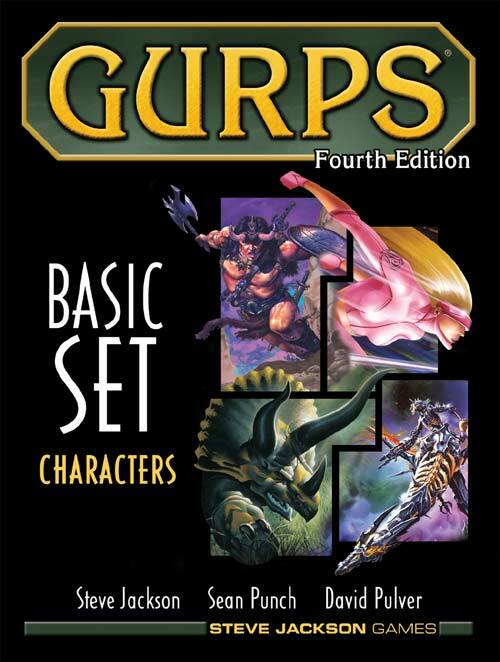 My new group’s first session showed how rusty I am on the combat rules in GURPS. In my last post I promised to fall on my sword by admitting to all the rules mistakes I made last session. So here I go… To lead with the most egregious: during the first half of the first… Continue reading Rules I forgot last session!